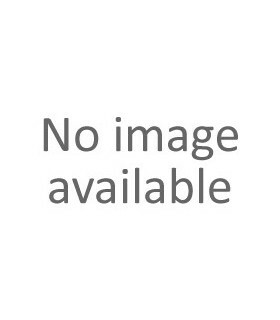 Save BIG on SparX. 18 packs. Includes 6 packs of each SparX flavor – berry, fruit, citrus. 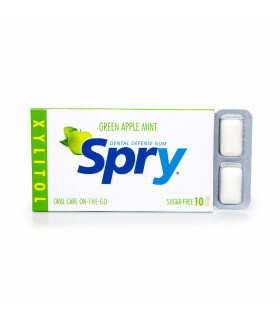 Enjoy Spry Berry Mints with 100% xylitol. Freshen your breath and fight dentail health problems. 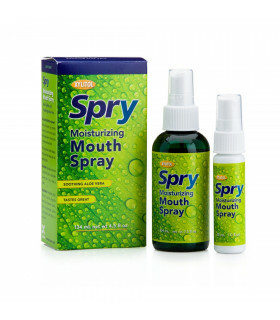 Spry Berry Mints are an effective way to fresh, clean and healthier mouth. 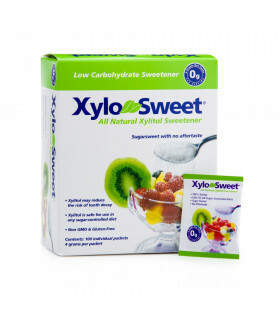 Enjoy Spry Cinnamon Mints with 100% xylitol. 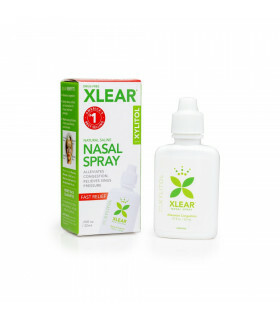 Freshen your breath and fight dentail health problems. Spry Cinnamon Mints are an effective way to fresh, clean and healthier mouth. 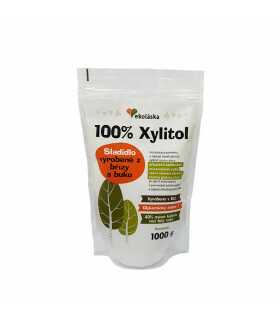 Enjoy Spry Peppermint Mints with 100% xylitol. 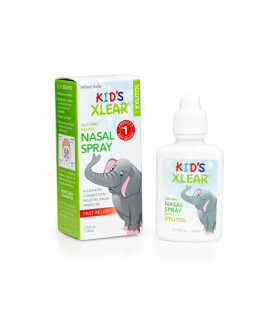 Freshen your breath and fight dentail health problems. Spry Peppermint Mints are an effective way to fresh, clean and healthier mouth. 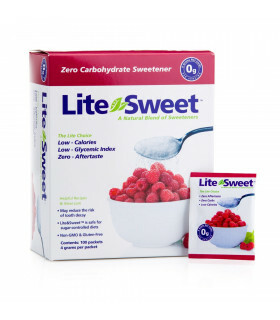 Enjoy Spry Lemon Crème Mints with 100% xylitol. Freshen your breath and fight dentail health problems. 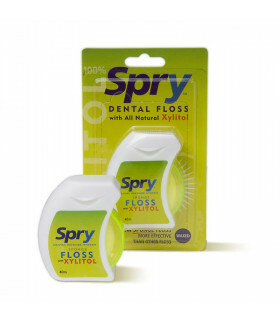 Spry Lemon Crème Mints are an effective way to fresh, clean and healthier mouth. Spry Mints Dispenser. Assorted flavours.